We’d love you to join us for our next webinar! You are officially signed up. We will send you the link to your webinar! Understand a little more about what anxiety is, and how it be handled! Just a bit about depression, what is happening and how to recover. A guide to setting goal and achieving them. Not by us, but we like it! 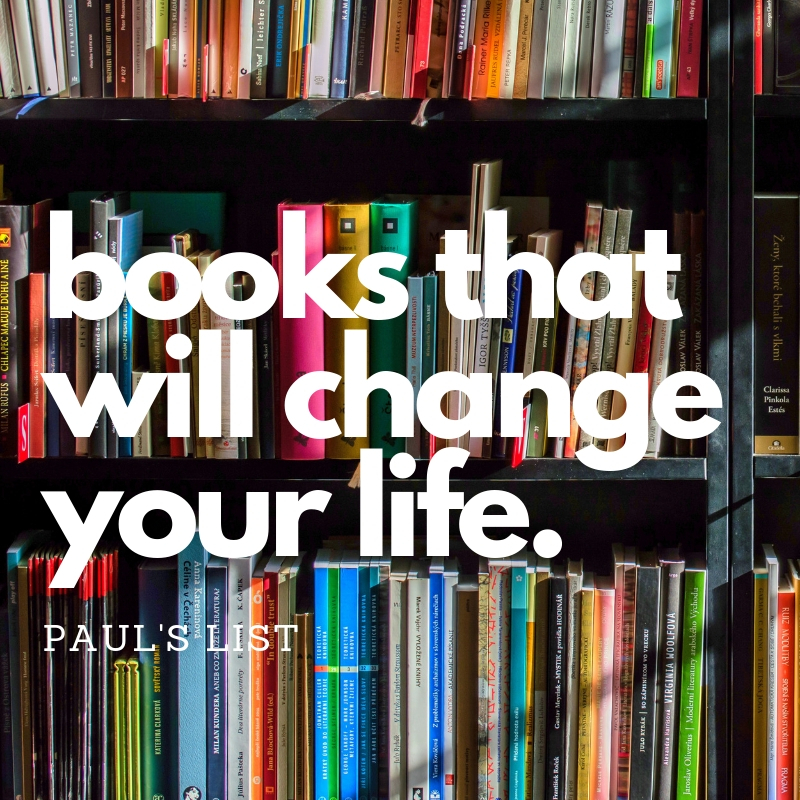 Books change lives… These ones have changed many.